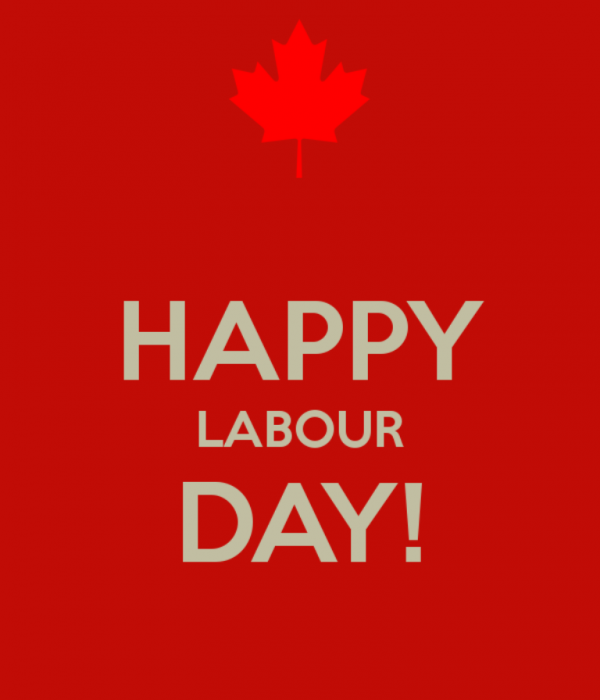 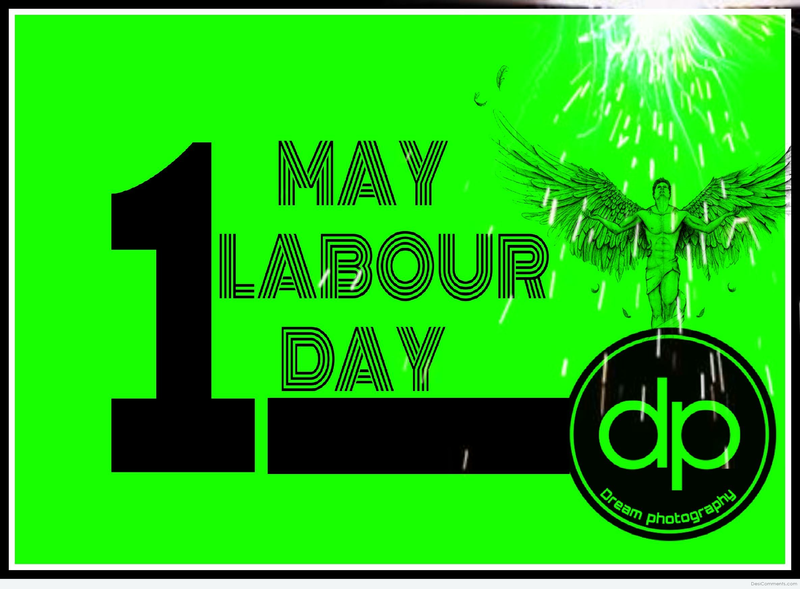 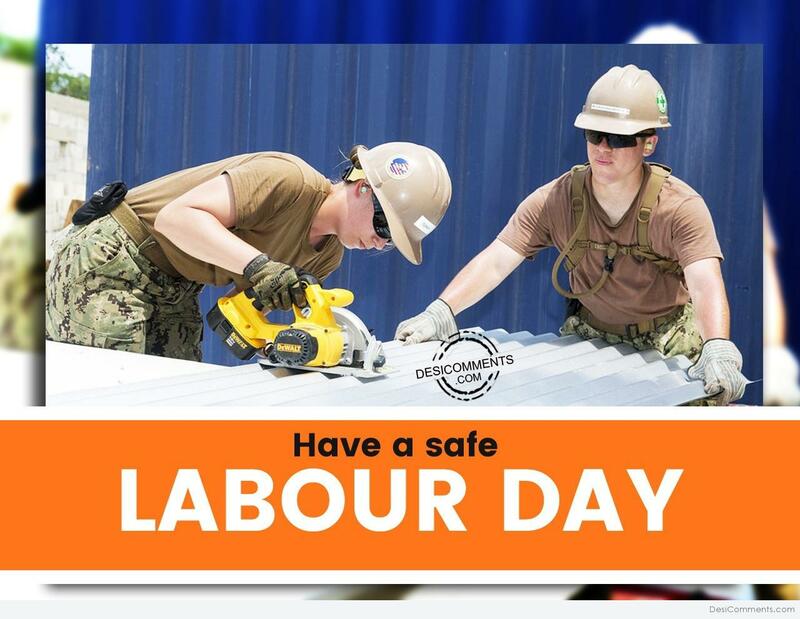 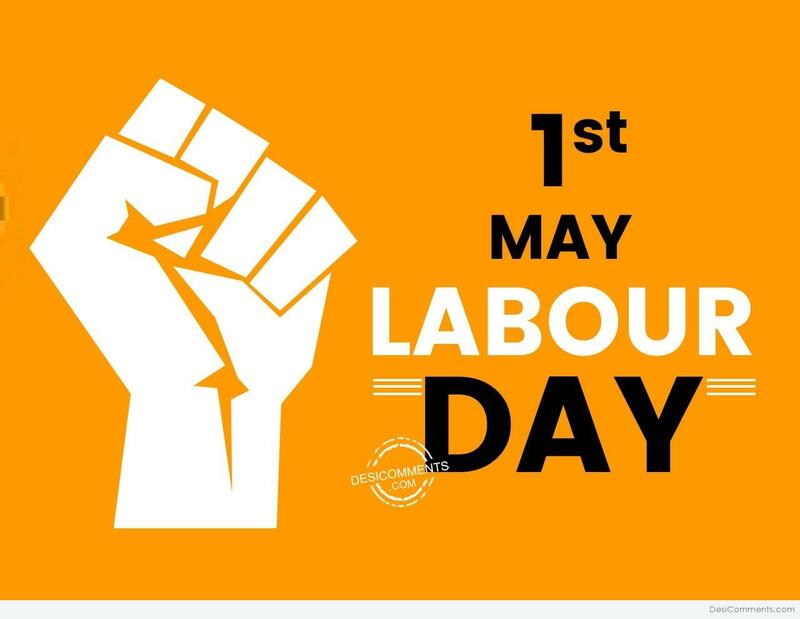 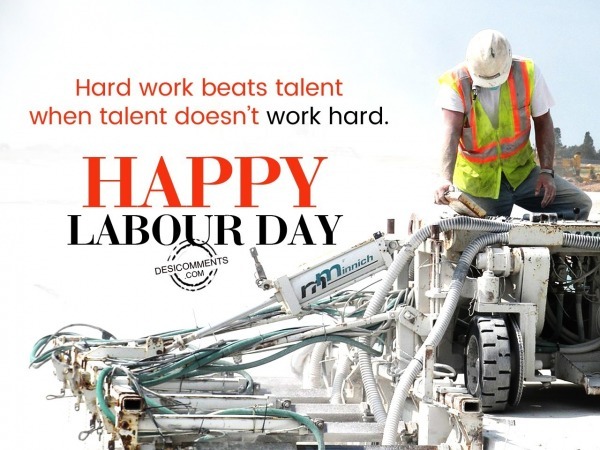 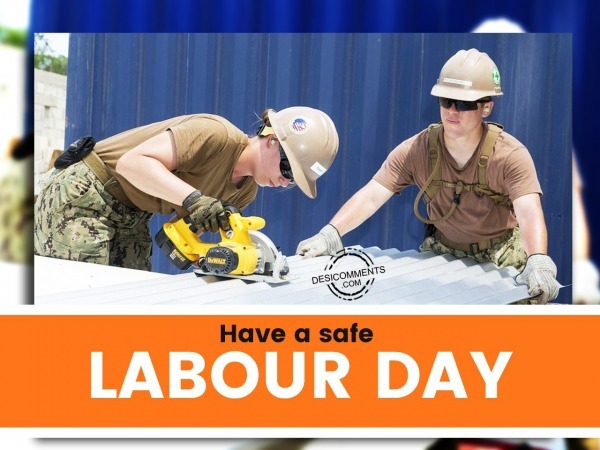 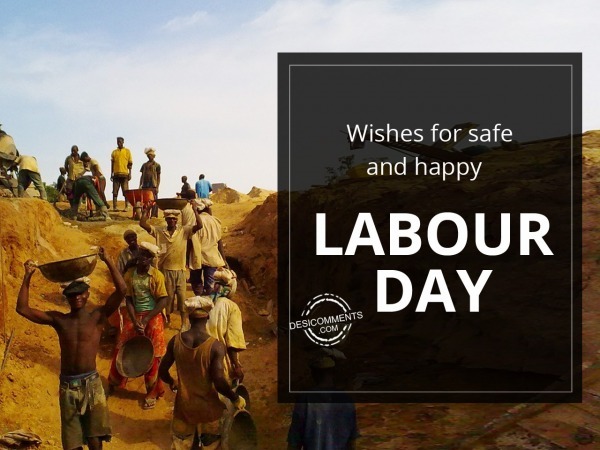 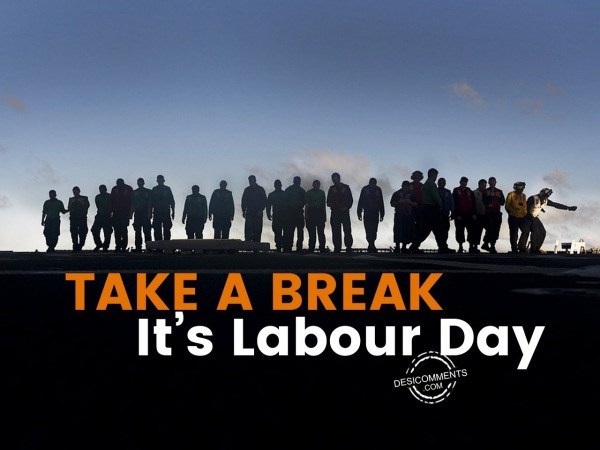 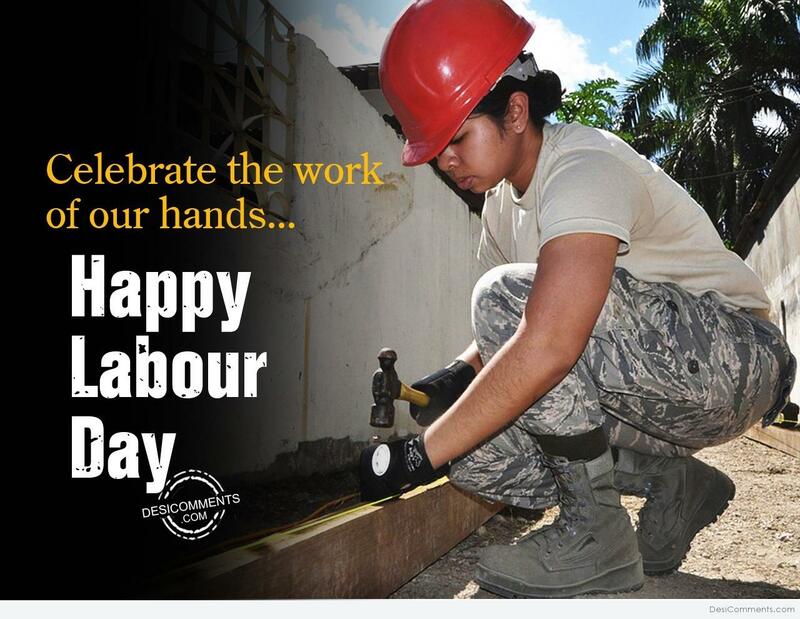 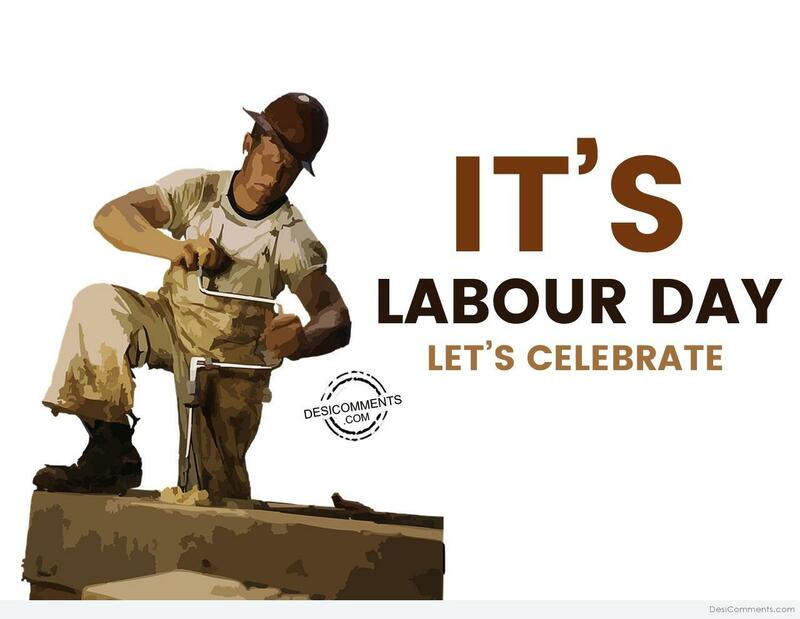 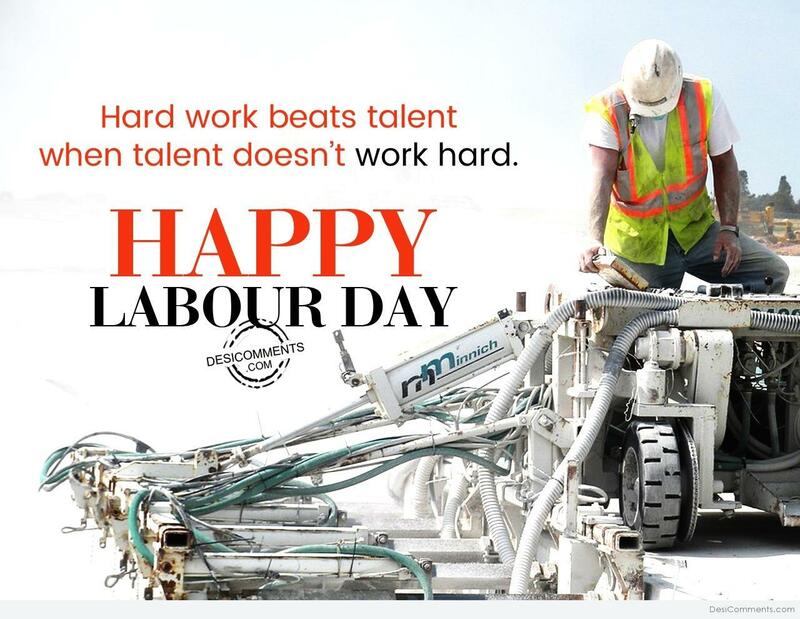 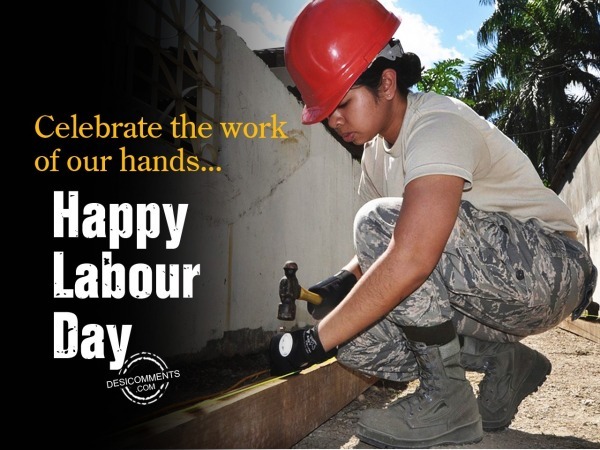 The Labour Day is also known as May Day and International Worker’s Day and is celebrated in most of the countries on 1st May while in some countries on the first Sunday of September. 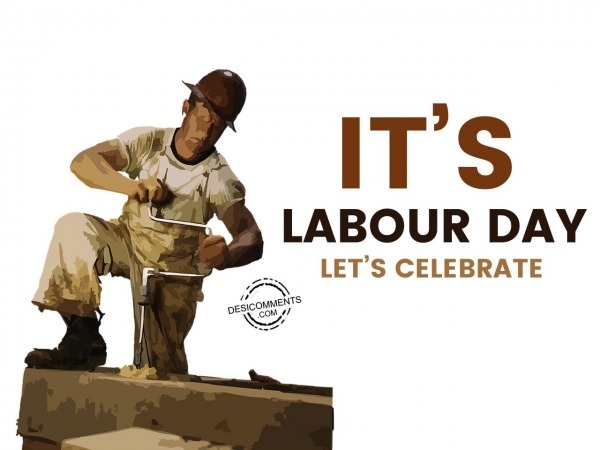 It celebrates the social and economic achievements of the workers. 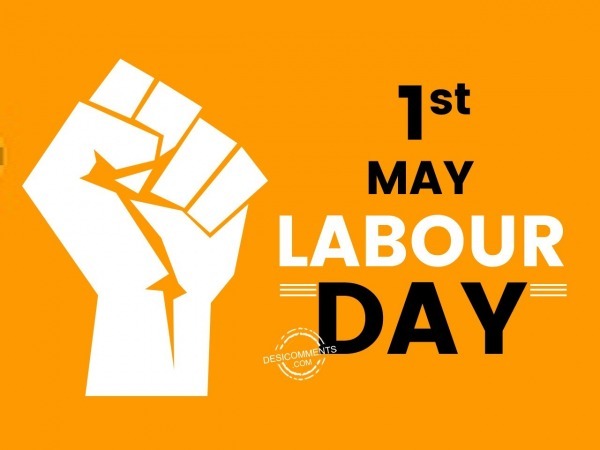 Processions are carried out and various competitions are organized for the children associated with labor class by the labor organizations on this day. 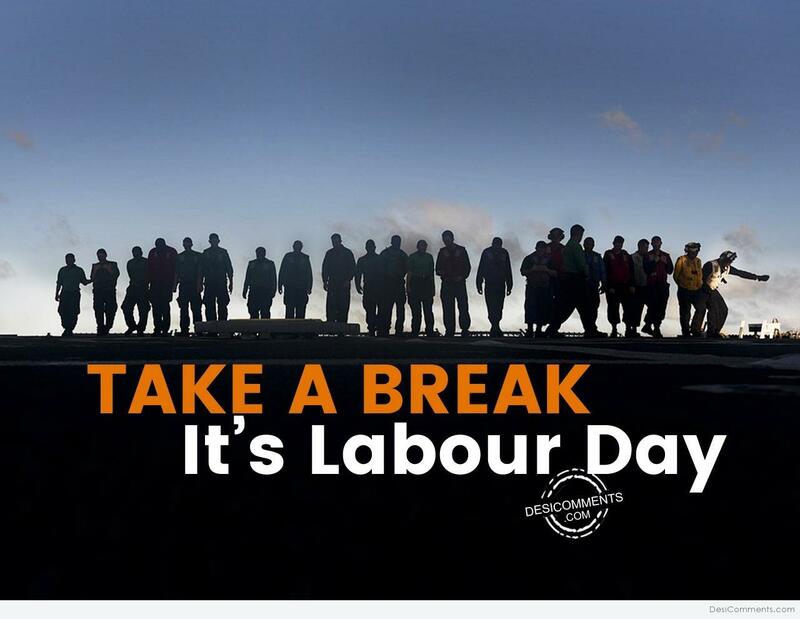 Some workers protests and rally on this day for their demands. 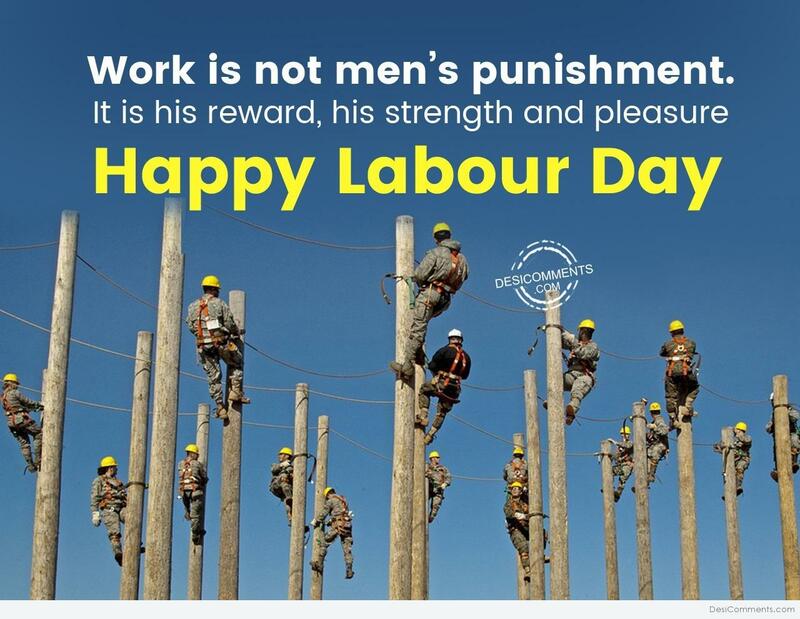 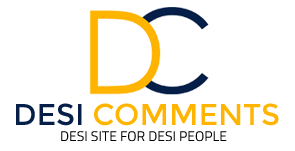 This picture was submitted by Vijay sidhu.